I started analog gaming through Netrunner, but a site called Shut Up and Sit Down opened my eyes to the bigger world of board games. 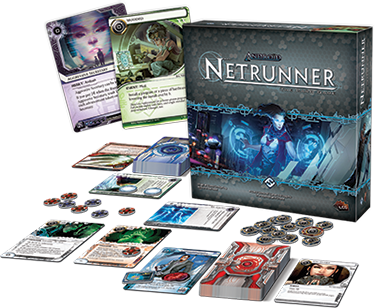 One of the site's founders, Quintin Smith, is a big Netrunner fan. Here's an article that he wrote for the Guardian that talks about the joys and satisfaction of playing the game from the perspective of someone who isn't already into these kinds of games. In other words, it's worth a read if you don't play card games.